Beads size №10 (∅ 2,3 mm). 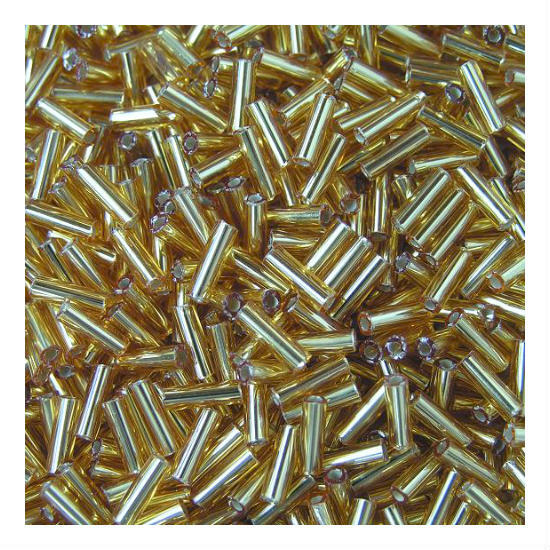 It is widely used in embroidery, beading and jewelry manufacturing. 1. The package 50 g and 10 g may comprise an error of about 10% of the beads. 2. In 1 gram of beads 10/0 - 90 beads. 3. 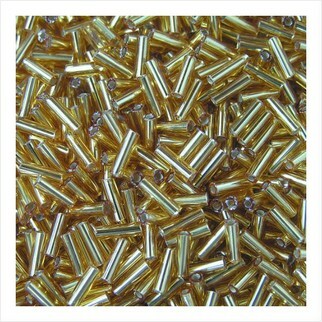 Bead size 10/0 varies from 2.2 to 2.4 mm. It depends on the production technology. Thus, the pearl beads - the largest and the matte transparent beads - a little smaller than the whole palette. 4. The beads in the original packaging Preciosa, with 3 or 5-digit serial numbers - a beads of first grade, custom company VDV. It is calibrated (nonstandard beads less than 1%), and is suitable for embroidery.